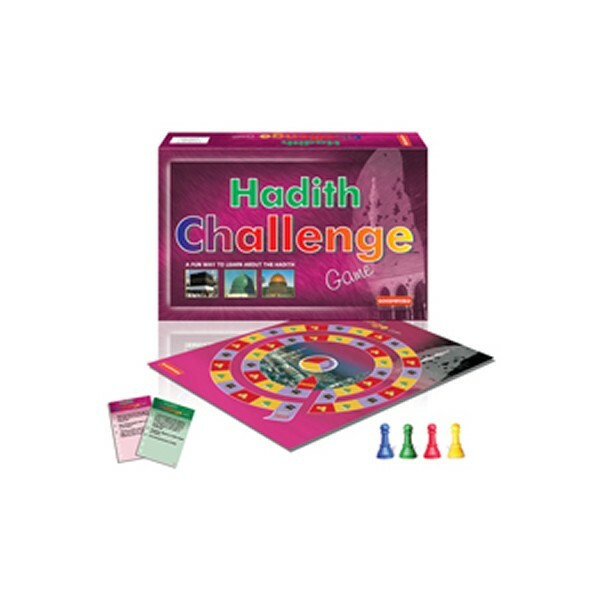 The Hadith Challenge Game is a unique game based on sayings of the Prophet Muhammad sallallahu 'alayhi wasallam. The idea behind this game is to provide children with both fun and education. All questions are based on the authentic sayings of the Prophet Muhammad sallallahu 'alayhi wasallam. They have been creatively worked into this game and children will enjoy answering them. 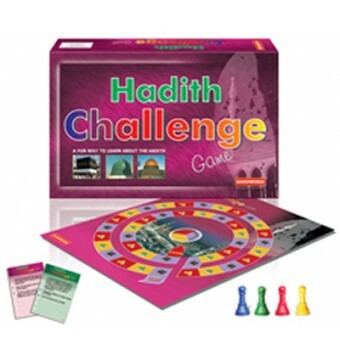 The game can be played at school or at home with all the family members. 2 or more players. Contains 100 Questions which are divided into three categories.